Although cosplay wigs are character specific they can be altered and modified to fit another character. 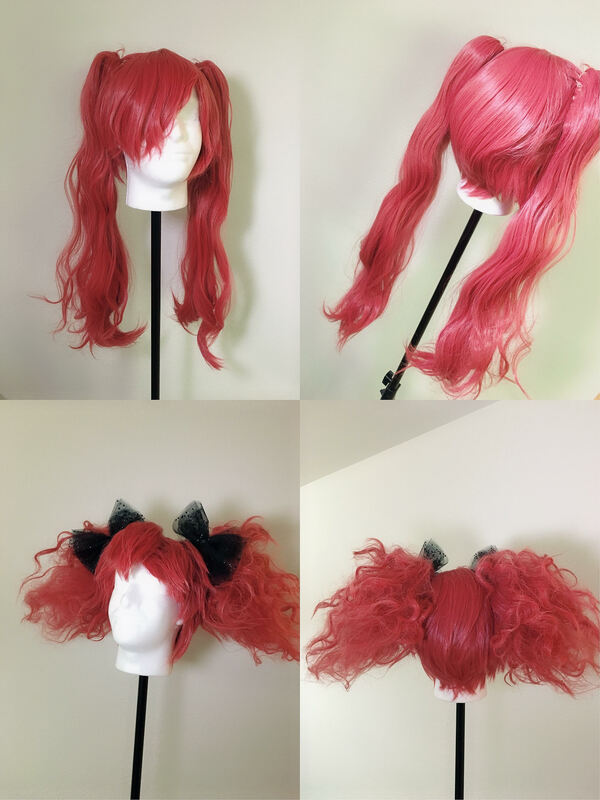 Since cosplay wigs are made to save your time, it is always a better idea to get a wig that fits the exact needs. 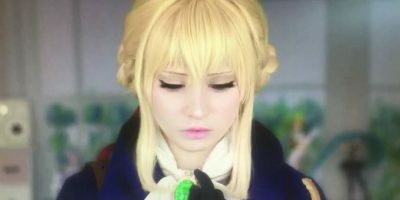 However, if you are an avid cosplayer and you end up buying a dozens of wig; you can style wigs as per the character you are going to mimic. 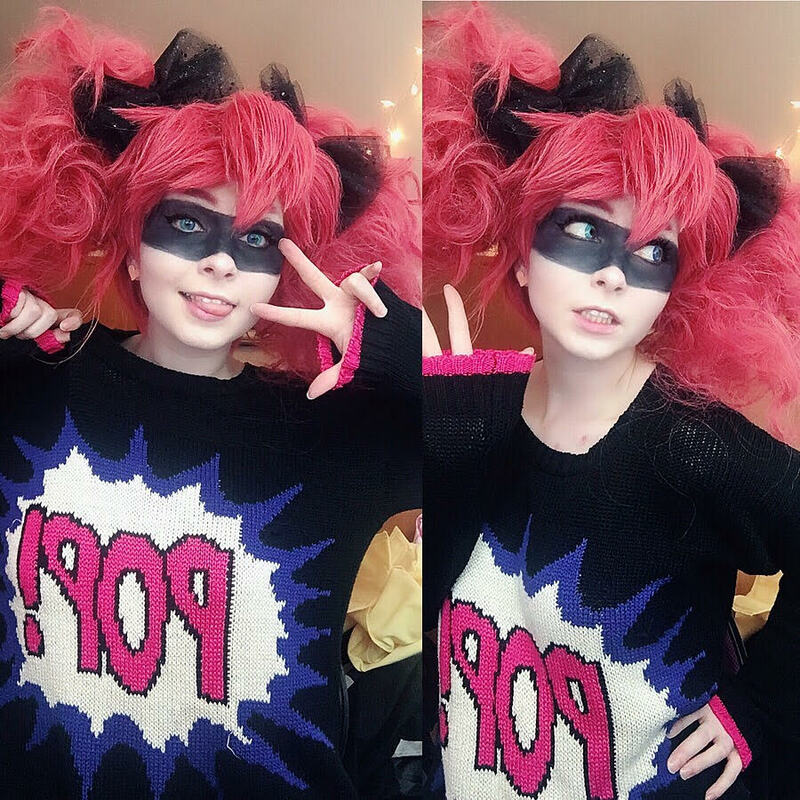 This talented blogger got herself a Aurahara cosplay wig and transformed it into Pop wig.